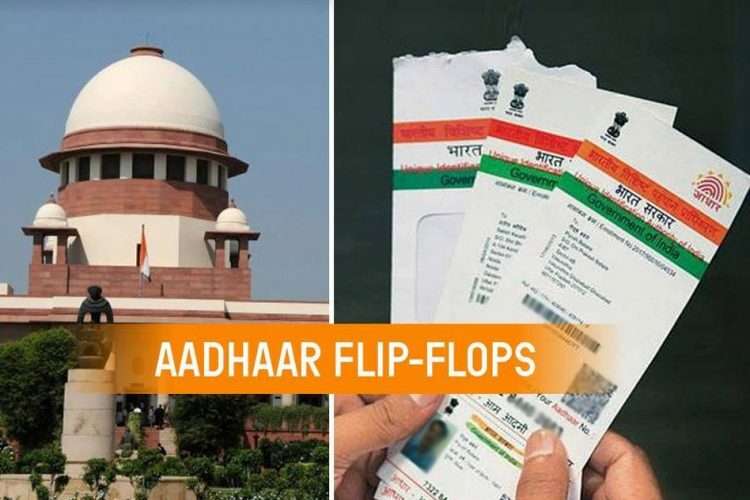 Aadhar Flip-Flops: Its History, Pros, Cons & Expansion Scope By The Govt. Aadhaar: Its History, Pros, Cons & Expansion Of Scope By The Govt. Aadhaar is a 12-digit unique identification number issued to Indian citizens by the Central government. It is issued and managed by the UIDAI. 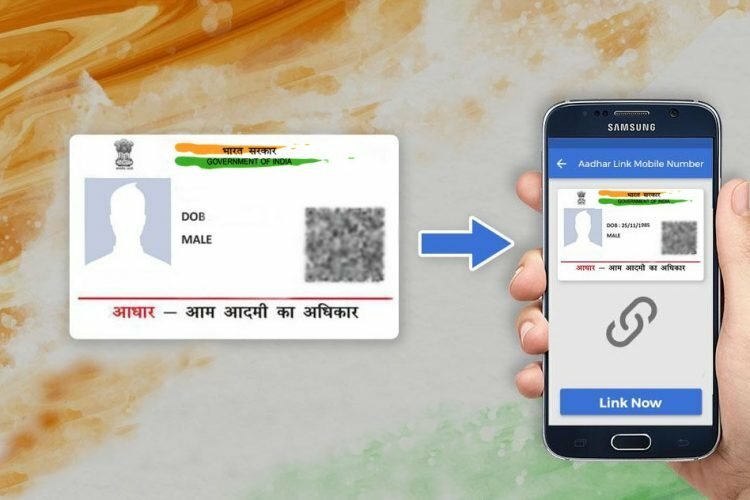 The Unique Identification Authority of India (UIDAI) is a statutory authority established under the provisions of the Aadhaar Act 2016 on 12 July 2016 by the Government of India, under the Ministry of Electronics and Information Technology. 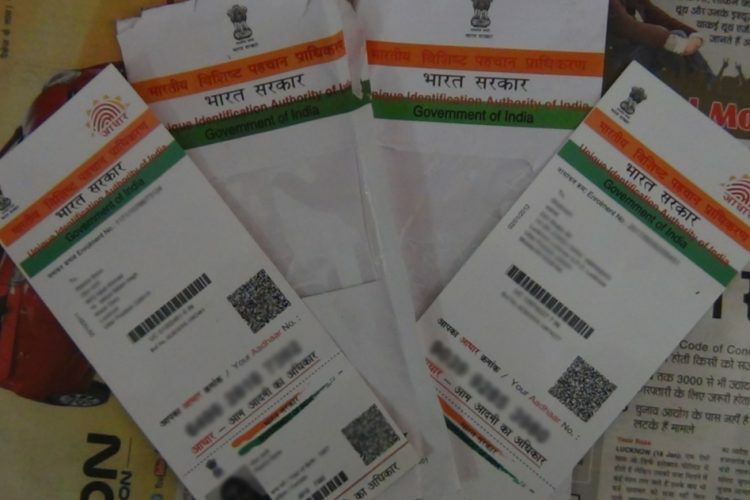 Under the Aadhaar Act 2016, UIDAI is responsible for Aadhaar enrolment and authentication, including operation and management of all stages of Aadhaar life cycle, developing the policy, procedure and system for issuing Aadhaar numbers to individuals and perform authentication and also required to ensure the security of identity information and authentication records of individuals. Aadhaar is not a proof of citizenship. It is essentially an identification document issued by the UIDAI after it records and verifies every Indian resident’s details. These details include biometric and demographic data. 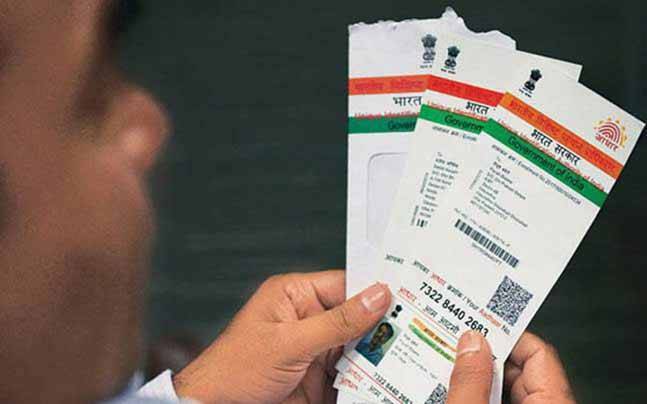 Aadhaar is not meant to replace existing identification documents like PAN, passport, driving license etc. However, it can be used as a single identification document. With 1.123 billion enrolled members as of 28 February 2017 and over 99% of Indians aged 18 and above being enrolled, Aadhaar has been described as “the most sophisticated ID program in world”. Its scope has been greatly expanded in recent months, with the government pushing for it to be mandated for availing welfare programs and official programs. The Aadhaar program has seen the Supreme Court and the government being at odds with each other. The SC has repeatedly rejected any push to make Aadhaar mandatory for welfare schemes. The rising significance of Aadhaar has been accompanied by rising concerns over privacy issues and potential for abuse and data breaches. 23 May 2001 – A 1999 national security report submitted to PM Atal Bihari Vajpayee recommended identity cards for citizens living in border areas. Along similar lines, a 2001 ministerial group headed by LK Advani accepts the recommendation for an ID card. The report says a “multi-purpose National Identity Card” project would be started soon. 28 January 2009 – The Unique Identification Authority of India (UIDAI) is established. 23 June 2009 – Nandan Nilekani, co-founder of Infosys, is appointed to head the Aadhaar project. He becomes the Chairman of UIDAI. 2010 – UIDAI’s logo is revealed; the enrollment drive begins across the nation. 29 September 2010 – The first UID number is issued to a resident of Nandurbar, Maharashtra. 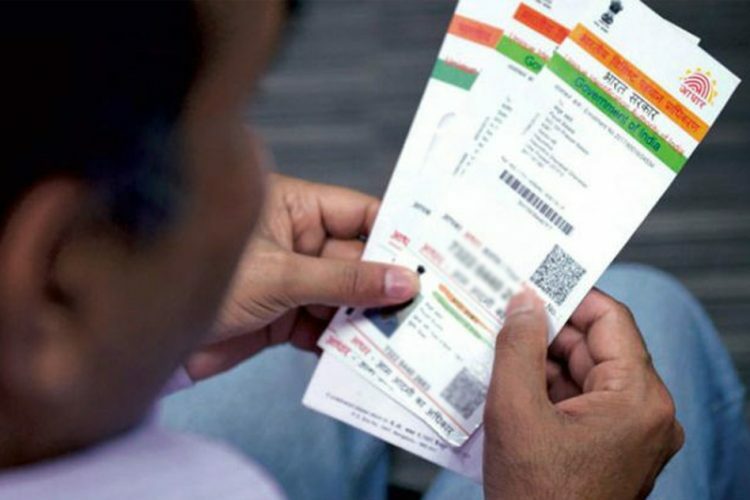 20 November 2012 – Legislative and state concerns over Aadhaar reach the Supreme Court; the Court observes arguments against National Identification Authority of India Bill, 2010. The concerns revolve around possible overreach of Article 73 of the Constitution. 1 July 2014 – The general election is over; the UPA is replaced by the NDA in the centre. Narendra Modi takes oath as Prime Minister. On 1 July, Nilekani meets PM Modi and Finance Minister Arun Jaitley to convince them of the benefits of UID. The BJP had erstwhile been stringently opposed to UIDAI and expressed desire to scrap the entire programme. 5 July 2014 – PM Modi announces that his government will retain the project and asks official to look into linking the project with passports. 11 March 2016 – The Aadhaar (Targeted Delivery of Financial and other Subsidies, benefits and services) Bill, 2016 is passed in the Lok Sabha. The Rajya Sabha sends it back with some recommendations, particularly over privacy issues. However, the Bill being a Money Bill, the Upper House’s had little say; consequential, the Lok Sabha rejects the recommendations. The Aadhaar Act, 2016 comes into force. 15 September 2016 – Government announces that Aadhaar card will be made mandatory to avail government subsidies and benefits. 4 October 2016 – Possession of Aadhaar card made mandatory for availing cooking gas (LPG) subsidies; citizens given two months’ grace period to get the UID. December 2016 – Aadhaar enrollment now includes nearly all Indians. The Economist reports that in the public sphere Aadhaar helps to distribute subsidies worth about $40 billion a year. 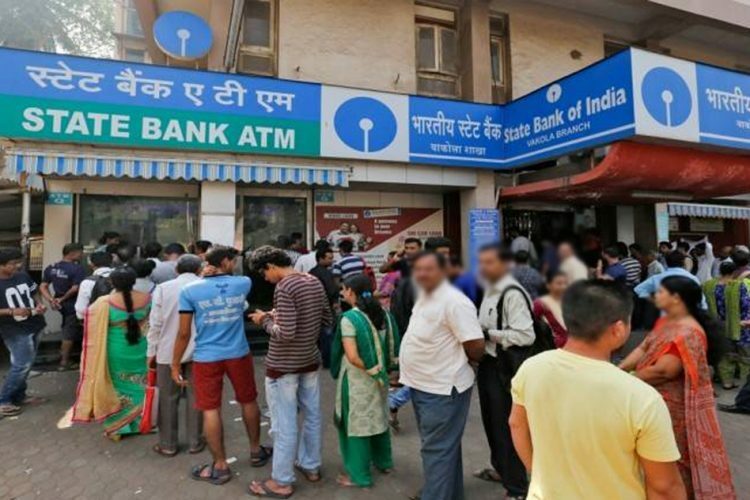 Around 300 million biometric entries are linked to citizens’ bank accounts, so that money can be paid directly to them. January 2017 – March 2017 – The government makes the possession of an Aadhaar card compulsory for availing over 30 central schemes, including free mid-day meals for schoolchildren and welfare programs for the differently-abled (extensive list can be read here). 7 February 2017 – The Supreme Court directs the center to link all mobile numbers to Aadhaar. 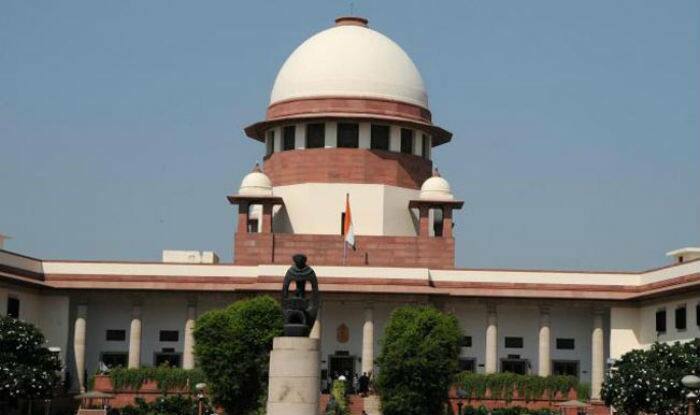 27 March 2017 – The Supreme Court reiterates that the government cannot make Aadhaar mandatory for welfare schemes; however, the SC remains numb on Aadhaar being made mandatory for other schemes. Aadhaar has been lauded in the public policy sphere as being a game-changer for effective implementation of government schemes. 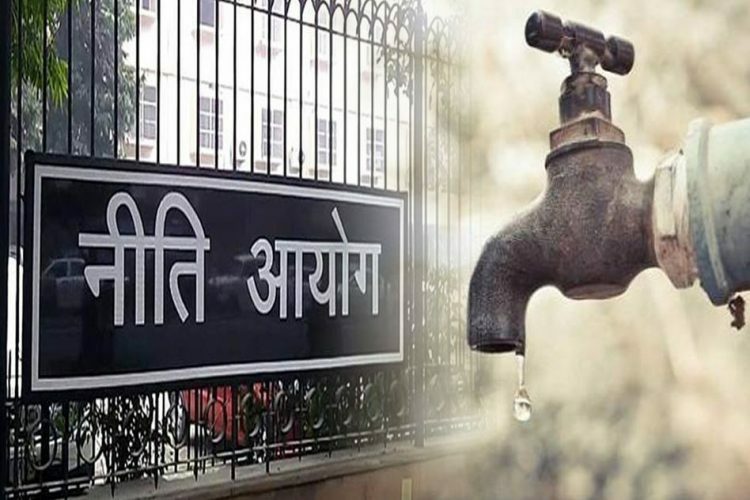 Its most crucial role is that of plugging leakages via targeted public delivery and social support systems. Thus, Aadhaar is permeating into almost all forms of public services and processes and is increasingly being made mandatory for a number of government procedures including filing income tax, applying for a PAN card and even availing jobs under MNREGA. So, Aadhaar card and number provide us with national identification and social benefits, and protect us from corruption and tax evasion. The usage of biometrics is expected to give a unique identity to every individual in India. Wrong/fake beneficiaries have been a major issue with many schemes which benefits public. A problem in reaching benefits to poor and marginalized residents is that they often lack the identification documents they need to receive Aadhaar provides a platform to directly remit benefits to residents without the heavy costs associated today with benefits distribution. UIDAI will offer online authentication services for agencies who wish to validate a resident’s identity; this service will enable confirmation of the entitlement actually reaching the intended beneficiary. In Telangana, Aadhaar numbers were linked to ration cards to remove duplicate and illegal ration cards. The National Institute of Public Finance and Policy published a paper that found that the benefits of the Aadhaar project will surpass the costs. According to the paper, by 2020-21 the total benefit would be Rs 25,100 crore against the total expenditure of Rs 4,835 crore. When the Aadhaar was first implemented, most of the concerns related to it were regarding the infringement of right to privacy of Indian citizens, the security of the collected biometric data, and the legality of making Aadhaar mandatory. But these concerns have reached altogether a new level after the issuance of more than 1,130,308,464 Aadhaar cards. The concerns now is this: is the implementation and execution of the Aadhaar Act error-free? Are government and extra-governmental agencies sticking to the various protective provisions of the Act? It turns out this is where some of the good intentions behind the act are being eroded. The biggest and most obvious concerns are data security and privacy. In the Indian context, there is a huge question over the accuracy of biometrics. Due to geographic and socio-economic reasons, the thumb impression and iris of a large portion of the Indian population who are involved in casual labour get changed or damaged. The chance of a false positive was 0.057% ( that error margin which could be compounded in the case of India) and with many crores expected to be in the database, it will result in lakhs of false results. There have already been many reports from Rajasthan and other states about biometric scans not showing a match. Information about individuals are priceless for various entities, and it is the high price over the information of individuals that raises the fear of possible breaches of confidentiality and mass surveillance. Most of the databases will be accessible to the government under the national security clause. That would mean, there is a potential breach of privacy which is a pre-condition for civil liberty. Information about individuals are priceless for various entities, and it is the high price over the information of individuals that raises the fear of possible breaches of confidentiality and mass surveillance. Most of the databases will be accessible to the government under the national security clause. That would mean, there is a potential breach of privacy which is a pre-condition for civil liberty. 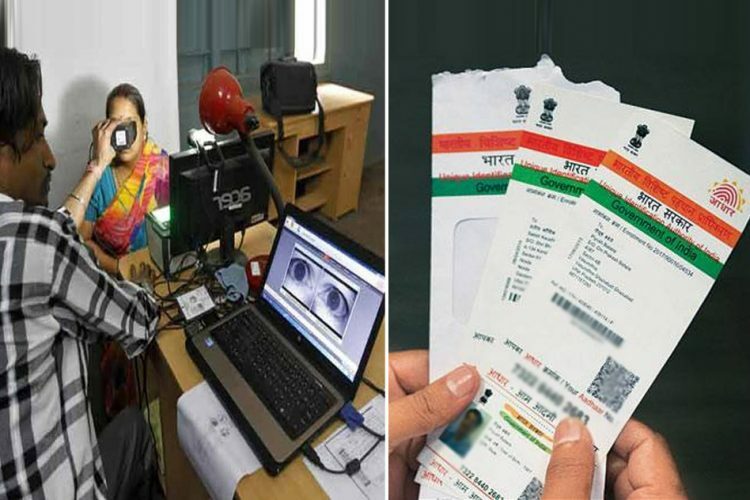 If one looks at the ease with which imposters can take out Aadhaar card printouts for impersonation purposes, it occurs to one that the most commonsensical solution to prevent this fraud is to ensure the secrecy of the Aadhaar data. This provision has, in fact, been strictly delineated in Section 29 of the Aadhar Act, 2016. But just a simple Google search will reveal search results containing hundreds of Aadhaar numbers and names within the span of a single click. The security risk is enormous. While Aadhaar is a proof of identity, the mere possession of a physical Aadhaar card is not authentication of the fact that it belongs to the person carrying it. This is because Aadhar has no special security features like holograms embedded into its design, and multiple simple black-and-white card printouts of the card are acceptable as the original Aadhaar card. But this ‘original’ ID card is accepted by security personnel as a proof of identity at railway stations and airports, without following the additional mandate of the Aadhaar Act which asks for entities to authenticate data using an OTP or biometrics from the UIDAI system. Due to non-implementation of this very crucial provision of the Act, any imposter with a genuine citizen’s name and Aadhaar number can take such a printout and enter high-security areas and there have already been numerous cases of fake and duplicate Aadhar cards. Looking at the above facts, it is easy to surmise that incorrect implementation of the Aadhaar scheme can lead to security risks, identity theft, wrongful acquisition of Indian citizenship and personal and financial fraud. However, government entities continue to blindly implement practices which go against the spirit of the Aadhaar Act and act as mere appeasement tactics for universal acceptance of the Aadhaar. And while it is more than likely that UIDAI knows of these shortcomings, it has shorn off all responsibility. Instead of correcting the wrongful usage of the Aadhaar by various agencies, it has shielded itself from the implications of such wrongdoing by framing protective policies. Then there are the security concerns. In fact, a Google search for “Aadhaar number name filetype:xls” reveals multiple excel sheets in the results. These contain thousands of people’s information including name, date of birth, address, and Aadhaar number. So is Aadhaar a brilliant move or a quick-fix technocratic solution riddled with loopholes? Well, any law or scheme is only as good as its implementation. With great power comes great responsibility. The Aadhaar has covered the power aspect by gaining near universal coverage. But who is ready to take the responsibility?